Infostretch has launched QMetry Test Manager for JIRA on the Atlassian Marketplace. 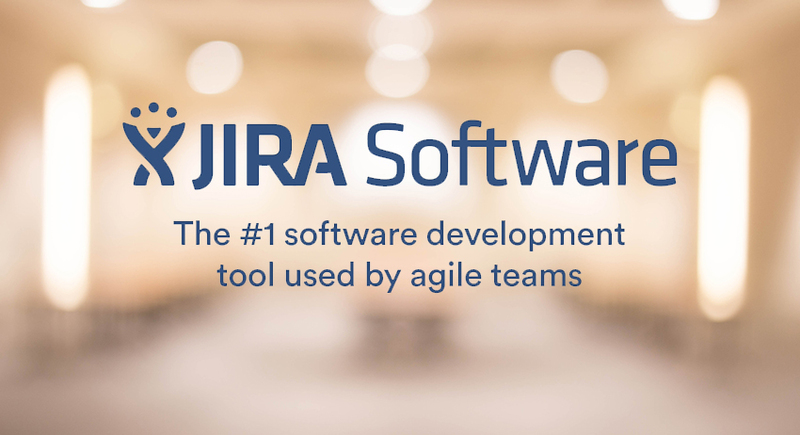 The solution comes pre-integrated with Atlassian JIRA Software, the #1 software development tool used by agile teams. As an add-on for JIRA Software, QMetry Test Manager for JIRA adds a sophisticated test management capability to the JIRA environment. QMetry Test Manager is a mature and comprehensive test management system which helps enterprises reduce testing time and accelerate time-to-market of their digital initiatives. It was built to help QA teams “Shift Left” – to get involved earlier in the development cycle to build a test plan while continuously testing early development builds. QMetry Test Manager is already used by hundreds of enterprises to support their agile testing initiatives and collaborate better with developers. QMetry Test Manager for JIRA gives the most organized and comprehensive view of all aspects of testing, through its out-of-the-box and customizable dashboards. For example, its unique “QA Director” view allows the entire software team to gain full visibility into the whole health of a QA project in a single screen, making go/no-go decisions straightforward. The system is designed to make the QA role simpler and quicker by allowing you to create and re-use modular test scenarios. It gives QA Managers the power to make a change to just one test scenario or to replicate that globally and avoid a messy mass of clones. QMetry Test Manager for JIRA is also intelligent enough to recognize story details and will auto-suggest test scenarios that match your requirements. And it supports a gradual evolution of test scenarios as stories evolve. 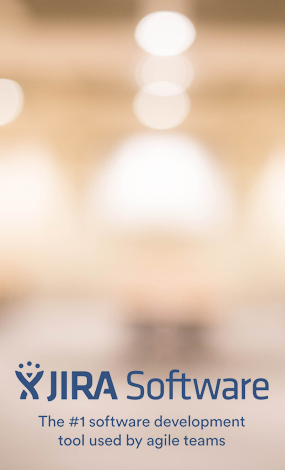 The integration with JIRA Software gives enterprises an end-to-end solution from planning to delivery. QMetry Test Manager for JIRA is available as a cost-effective deployment in the cloud and on-premises. Users can sign up now from the Atlassian Marketplace.